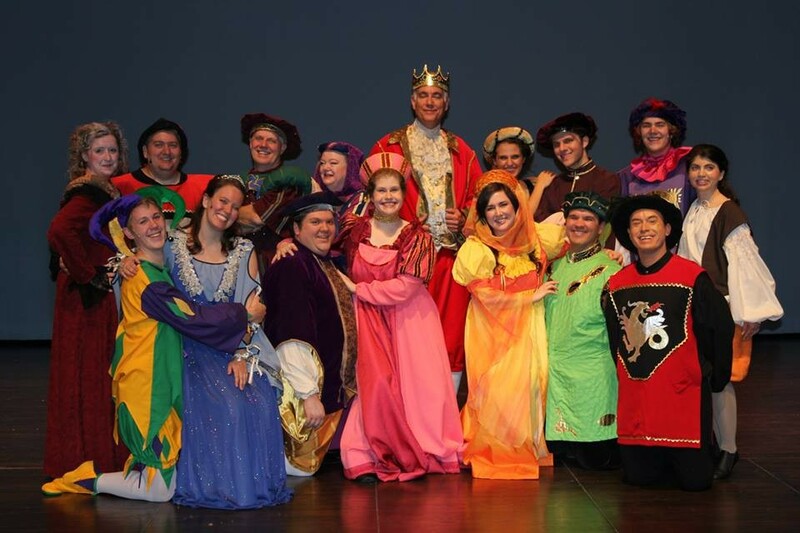 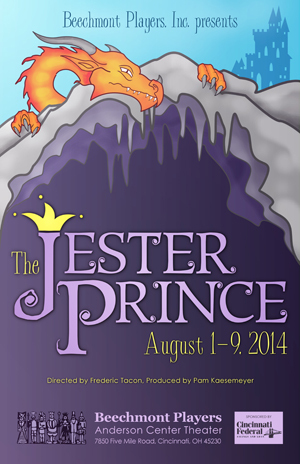 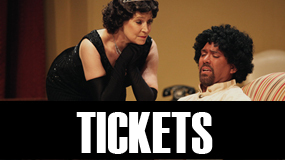 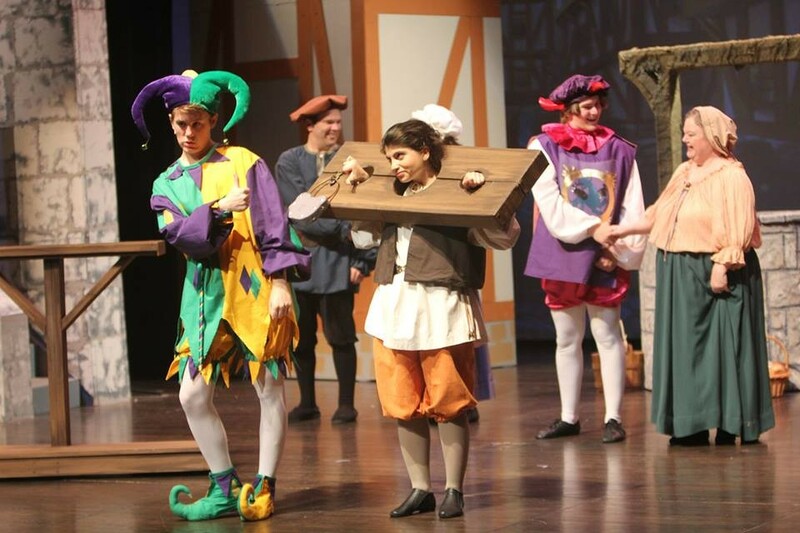 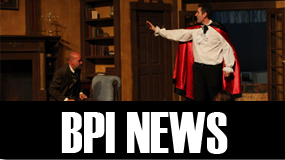 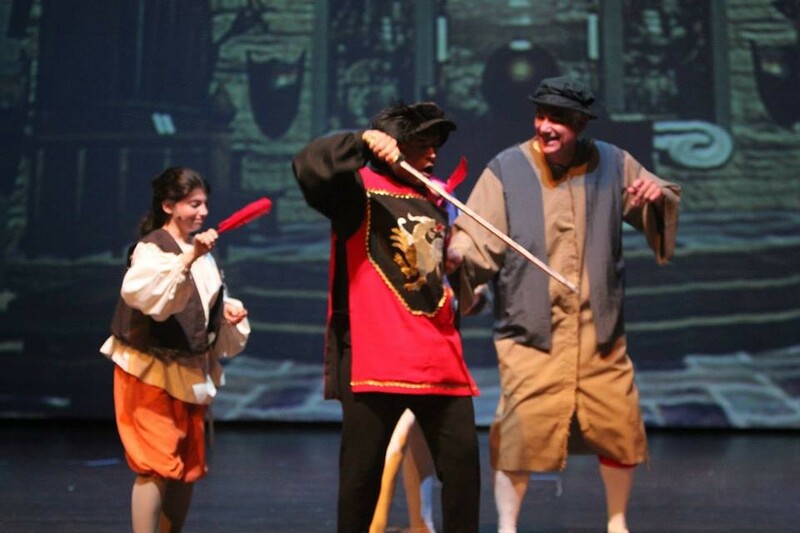 The Jester Prince – Beechmont Players, Inc. 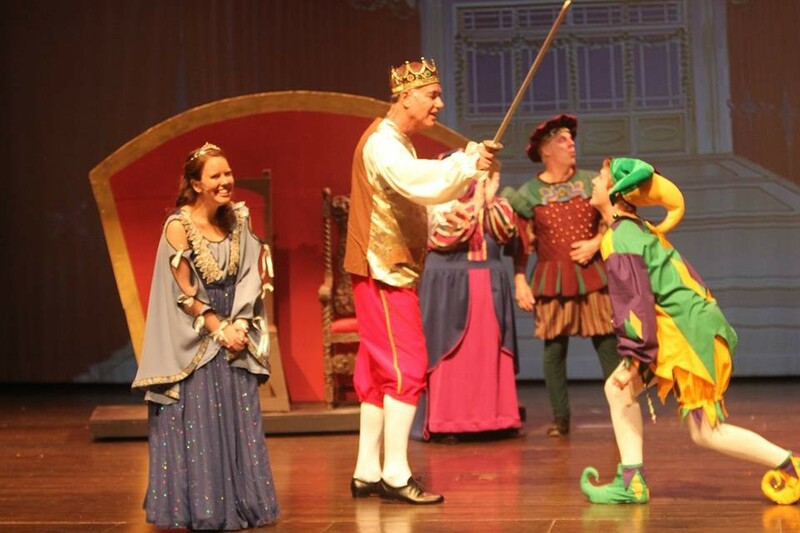 The spirited Princess has been kidnapped and her best friend, the Court Jester, is leading a cowardly thief, a clumsy page and the disguised king to rescue her. 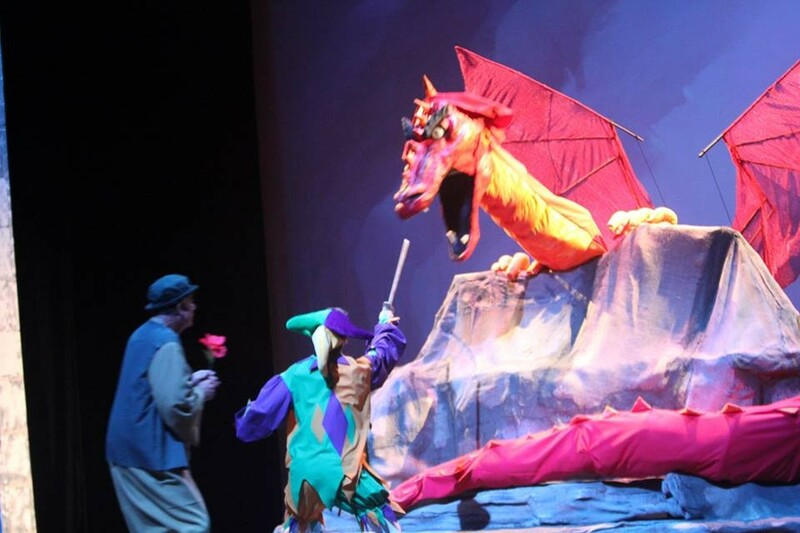 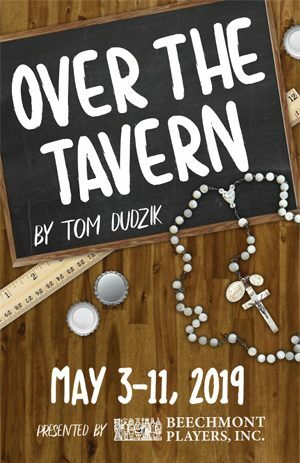 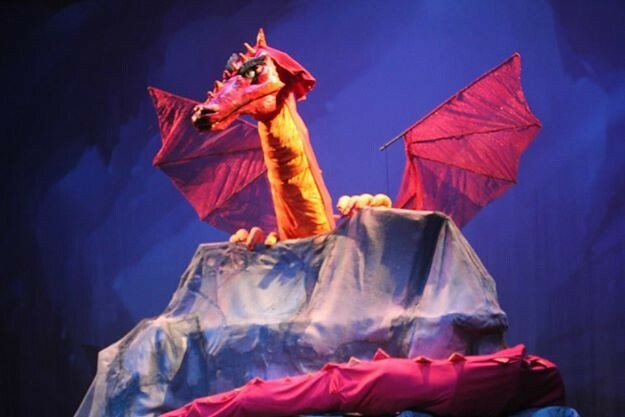 Through forest and cave, past a dragon and kidnappers, this band of unlikely heroes seeks princess, adventure, love and a happy ending in this funny, heart-warming family musical by local playwright Frederic Tacon.